You Could Save $500 Or More On Medicine Hat Car Insurance! All drivers in Medicine Hat want to have cheaper auto insurance rates. 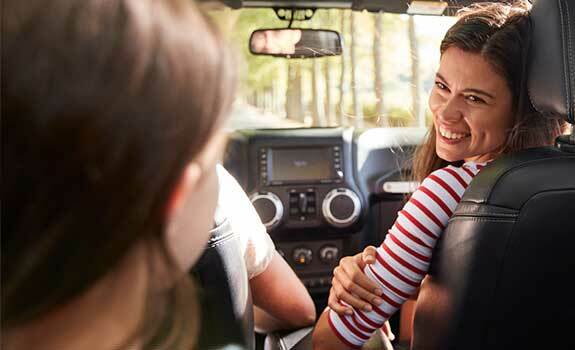 Even though Medicine Hat is known for having some of the cheapest auto insurance rates in the province, drivers need to stay on top of things to keep their rates down. All it takes is a car accident, expensive claim, or automatically letting your policy renew without comparing quotes and you could see your insurance rates increase. 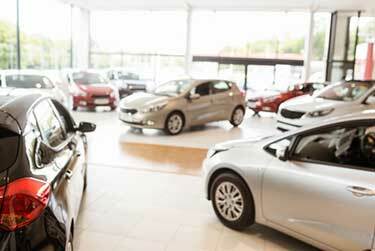 Having an auto insurance broker on your side will help you get the cheapest auto insurance quotes. Shopping for auto insurance in Medicine Hat doesn’t have to be stressful, intimidating, and frustrating. At ThinkInsure, we make things easy. Our team of insurance experts can help you compare Medicine Hat car insurance quotes, answer your insurance questions, help you with claims and more. Most important, we help you save money and get the cheapest rates for auto insurance in Medicine Hat. The cheapest rates : We’ll help you get the cheapest auto insurance in Medicine Hat. One stop shopping : We have all your insurance needs covered. We’re your one stop shop for all your car insurance needs. 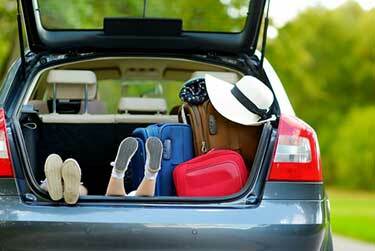 Insurance coverage options : We offer car insurance coverage for all types of vehicles and drivers. Professional advice : We provide unbiased expert advice. We can help you with all insurance situations, questions, and inquiries. Personalized customer service : Each customer is assigned a dedicated broker to help you with all your personal insurance needs. Compare auto insurance quotes online or call toll-free 1-855-550-5515 and start saving on your Medicine Hat car insurance coverage! Medicine Hat is located in the south eastern part of Alberta along the Trans-Canada Highway. It originated as a railroad town and today has a population of more than 63,000 residents. Known for its natural gas fields it is also known as The Gas City. The city is accessible by vehicle using Highway 1, Highway 3, and Highway 41A. The Canadian Pacific Railway and South Saskatchewan River also pass through the city. Drivers in Medicine Hat and across Alberta are required to have a minimum amount of insurance. Your insurance rates for the minimum coverage are determined using the grid rating program. But this doesn’t mean you still can save money and get the cheapest rates. 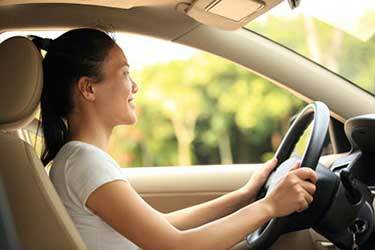 Driver training : All new drivers and young drivers should enrol in driver training. Upon completion, you will qualify for an insurance discount. Clean record : Staying accident and claims free ensures your rates don’t increase. 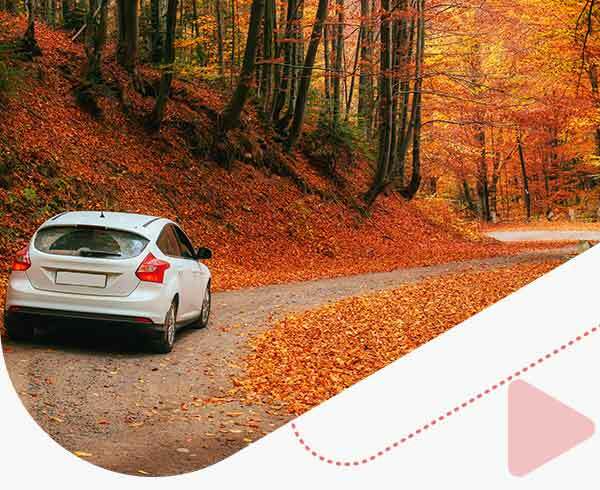 Pay upfront : Pay your auto insurance policy in one payment for the whole year to get a discounted rate. Right amount of coverage : You can have too much insurance. Speak with a broker to ensure you have car insurance coverage that meets your driving needs. Ask about discounts : Insurers offer a variety of insurance discounts. Ask your insurer about discounts you may qualify for to save. Bundle : Combine home insurance or having a multi vehicle policy will save you money. Learn about more ways to get the cheapest auto insurance in Medicine Hat by speaking with a ThinkInsure broker. Use a broker : An insurance broker is your best option to help you compare car insurance in Medicine Hat. You can get honest advice and get quotes from multiple insurance companies. Use accurate information : Always use accurate information when filing out insurance quotes. It’s the only way to get accurate quotes and get a good sense of car insurance rates. Get a quote annually : Get a car insurance quote every year when your policy comes up for renewal. 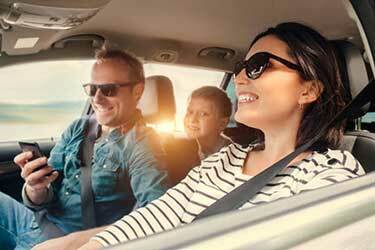 A lot can change in a year and it could help you save money on your car insurance policy. Low Collision Rates : Alberta is known for its low collision rates compare to other Canadian provinces. Medicine Hat is leading the way. The city has the 5th lowest collision frequency in the country. Drive safe along Highway 1 : Even with low collision frequency, Highway 1 is known for being a common road for accidents. Drive safe when approach the intersections of Highway 1 and Dunmore Road SE, 13 Ave SE, 7 St SW, and 3 St SW.
Photo radar in effect : The city uses two vehicles equipped with photo radar to monitor speed, especially around playgrounds and school zones, high speed areas, and construction zones. Winter tires are a must for winter driving : Similar to other Alberta cities, Medicine Hat gets lots of snow during the winter. Location impacts insurance rates : The neighbourhood you choose to live in will impact rates for car insurance in Medicine Hat, in some instances up to a few hundred dollars per year. Get coverage for weather damage : The Alberta floods in 2013 hit Medicine Hat hard. Make sure you have comprehensive car insurance coverage to protect yourself from weather related damage to your vehicle. One of the top ThinkInsure advantages is the ability to get quotes from multiple car insurance companies in Medicine Hat. This allows you to explore coverage and pricing options. At ThinkInsure, we’ve partnered with the best insurance companies in the province so you can have options. Choose from different policies, types of coverage, endorsements, and compare quotes to get the cheapest rates. ThinkInsure takes pride in helping people save on their car insurance and keeping our roadways safer for everyone. We update our site regularly with information and tips on insurance savings, driving safety, news and much more for Alberta drivers. Jan 17, 2019: Distracted driving is one of the biggest road safety issues in Alberta today. More than 25,000 drivers are convicted of distracted driving annually. 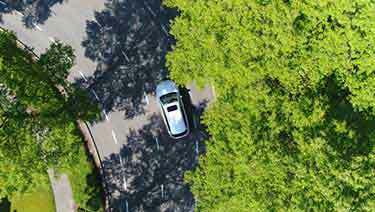 Learn about distracted driving laws, rules, fines, and how a conviction can impact your driving record and car insurance rates. 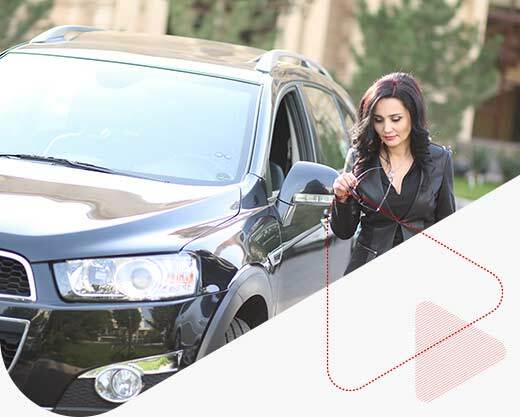 Compare auto insurance quotes online or call toll-free 1-855-550-5515 and start saving on your Medicine Hat car insurance!